It sits alongside other treasures of the Bodleian Library including a 1217 engrossment of Magna Carta, Shakespeare’s First Folio, the Gutenberg Bible, and much more. 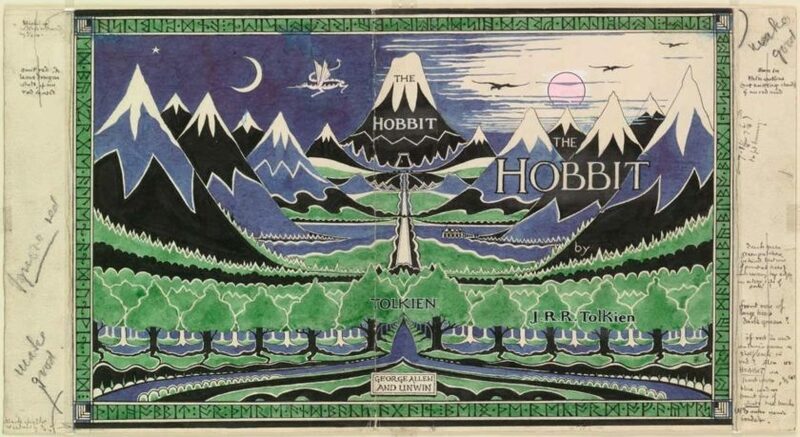 It is located in the newly-opened Weston Library (Broad Street, Oxford), which houses the Bodleian’s archival collections including a substantial amount of Tolkien’s papers. The exhibition will close 20 September 2015.